Have you got yourself registered with Food Safety and Standards Authority of India (FSSAI)? 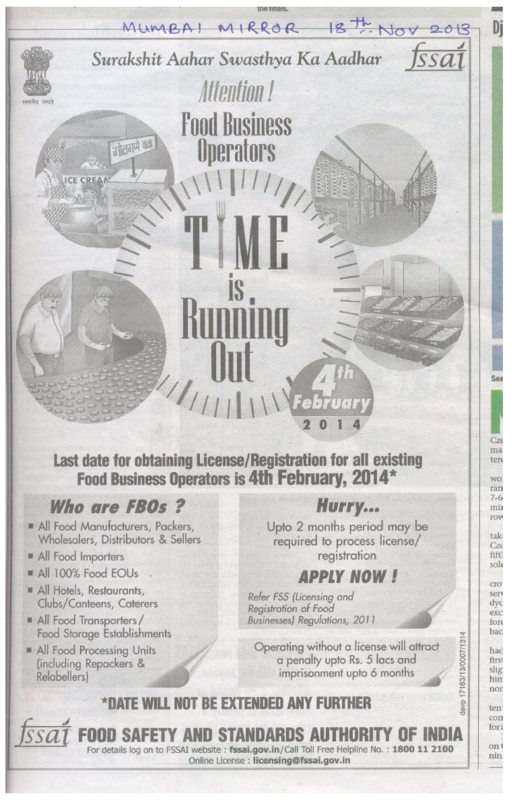 Have you applied for the food license? If not, HURRY UP!!!! The last date for registration is too near. If you don't get yourself registered before 4th February, 2014 , you will be eligible for paying serious penalties. You're already late as the process of registration and obtaining license takes about 2 months! Call us, FSSAI Consultants today to get registered with FSSAI and get tension free. Fine dining is a term that is bantered around and sometimes can be as vague as the word quality. What is quality to one may be average to any other person. The same is with fine dining. To some people, a fine dining restaurant may be a restaurant that offers table service. To those who enjoy upscale dining, they know that it is a restaurant which has a well-known chef, superb service, distinctive wine selection, food that is delightful. 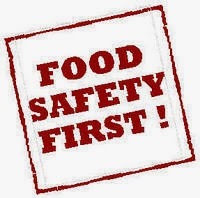 The emergence of the Food Safety Standards Act & Regulations has called for urgency in its implementation amongst the Food Business Operators (FBOs) across the whole country. However, although the law is nearly a year old, its correct interpretation is still cloudy, a lot of obscurity over the areas that have not been touched upon and thus its compliance becomes very difficult. 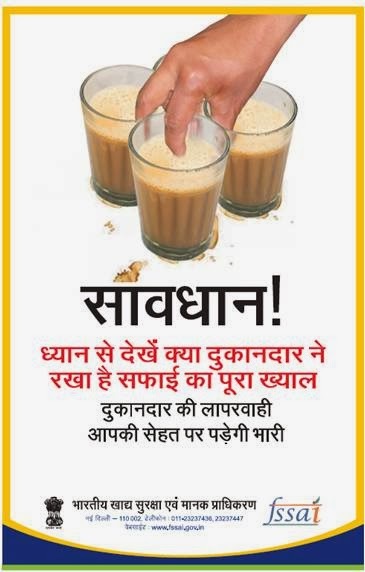 In the consideration with this, we, FSSAI Consultants offer FSSA Consultancy wherein we guide and consult you on the licensing procedure & documentation, submission of all paper work for licensing, what you need to do protect yourself from the consumer, what you need to do from your side to comply with the law & an any other queries with respect to the manufacture, sale, handling, packing, service, distribution, storage, imports and the approval of food & beverage products.